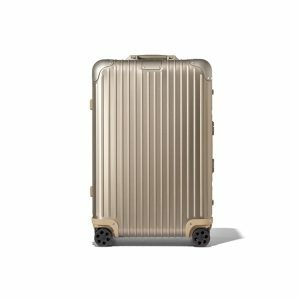 RIMOWA founded in Germany in 1937 by Richard Morszeck Their original case was made of aluminum, with its unique look and a patina that tells its own story of every journey you take. 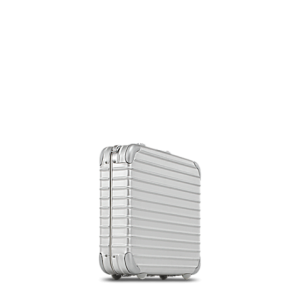 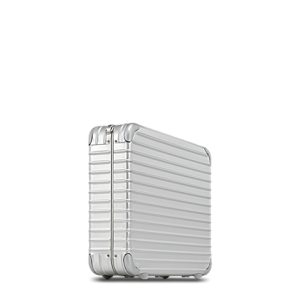 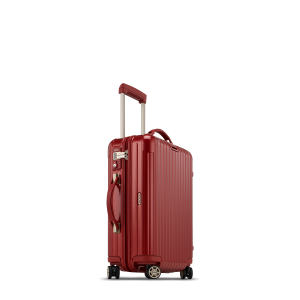 Rimowa’s Polycarbonate collection makes use of durable, light material that exhibits incredible properties: UV resistance, withstands heat and cold from +125 C – _100 C, highly flexible, yielding under pressure, but immediately assuming its original form when load removed. 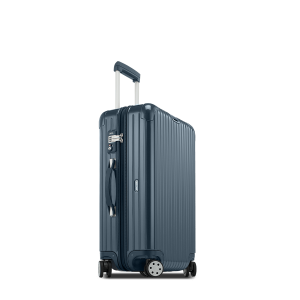 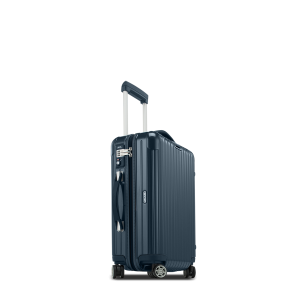 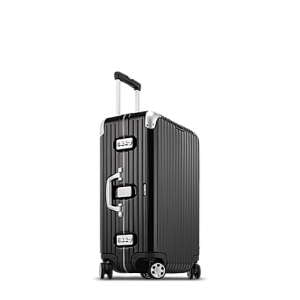 RIMOWA is a company that selects its materials with prudence and pioneering spirit, creating beautiful and premium travel, and thus remains a success story in its own right! 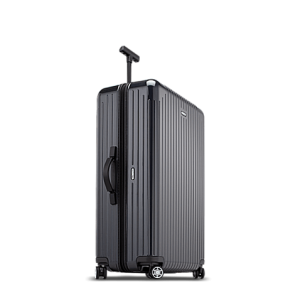 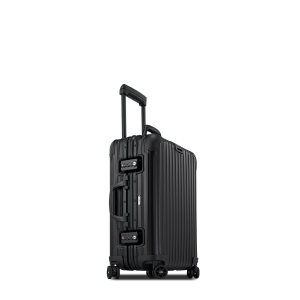 ** We will no longer be carrying Rimowa luggage once our stock is depleted. 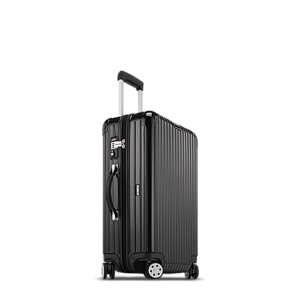 Please contact Rimowa directly for all of your repair and warranty inquiries.